Is perfect start a bad omen for Man Utd? Despite opening the Premier League season with three wins, nine points, 10 goals scored and none conceded, Jose Mourinho has preached caution for his Manchester United team's title hopes and history would appear to back the manager’s views. 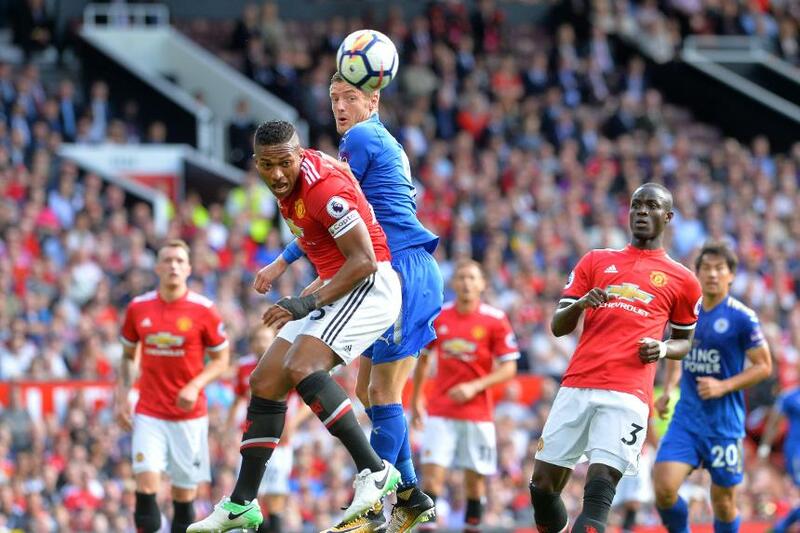 Three times before in the PL, and five in total, Man Utd have started the campaign with three successive clean sheets, but they did not win the title on any of those occasions. But the Red Devils were not top of the table after any of those solid starts, giving Mourinho's men hope they can claim the title this time round. During the Premier League era,Man Utd went the first five matches of 1997/98 without conceding, winning four and drawing one, but were edged to the title by a late surge from Arsenal. Eight years later in 2005/06, Sir Alex Ferguson’s team opened with 2-0 wins at Everton and Newcastle United either side if a 1-0 home victory over Aston Villa. But such a start was not enough to finish ahead of Mourinho’s dominant defending champions Chelsea. Two seasons ago, under Louis van Gaal, Man Utd won 1-0 against Tottenham Hotspur and Aston Villa before a goalless draw with Newcastle, but the Dutchman’s team finished fifth. 3 0 10 0 1 ?